8pm at Heckscher Park: Piano soloist performing free classical chamber music. 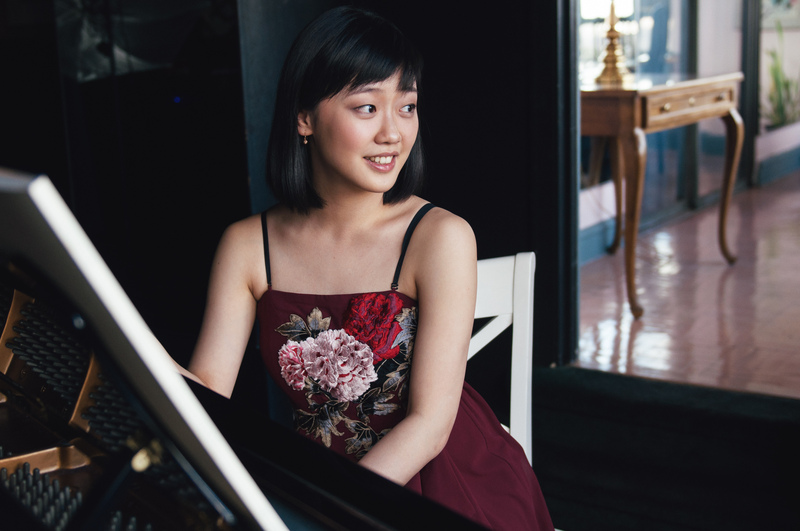 Praised for her “bountiful gifts and passionate immersion into the music she touches” (The Plain Dealer), Chinese pianist Fei-Fei is a past winner of the Concert Artists Guild Competition and a top finalist at the 14th Van Cliburn International Piano Competition. She continues to build a reputation for her poetic interpretations, charming audiences with her “passion, piquancy and tenderness” and “winning stage presence” (Dallas Morning News). Northport Community Band also performs “Song of Summer” tonight, 8:30pm, in Northport Village Park. Enjoy a pre-concert performance (7:45pm) by the Northport Chorale. Free!